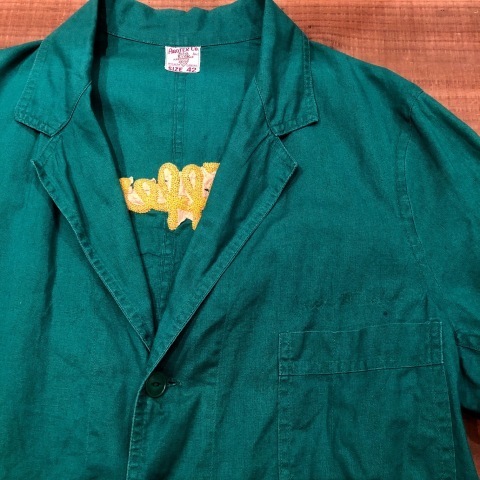 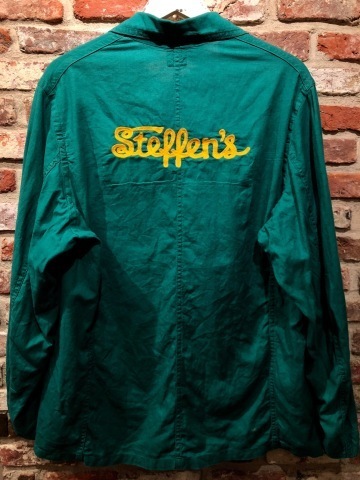 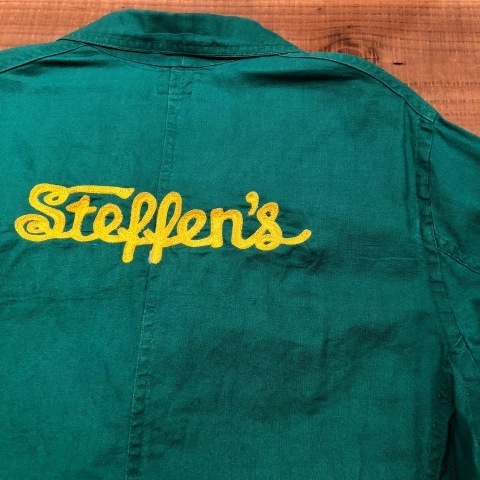 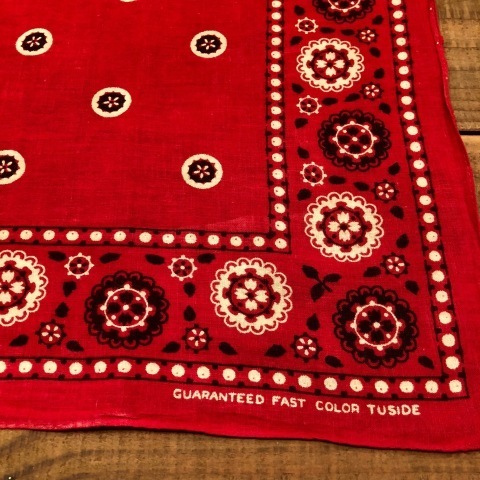 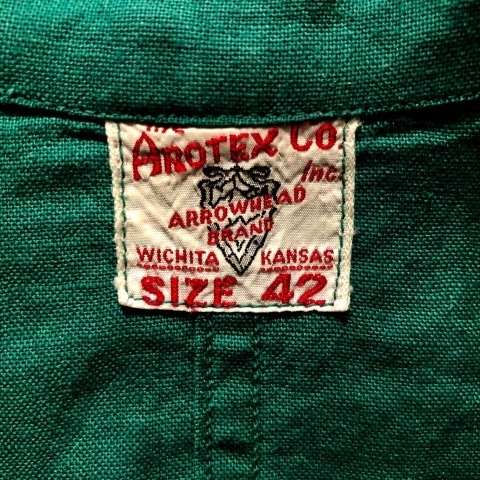 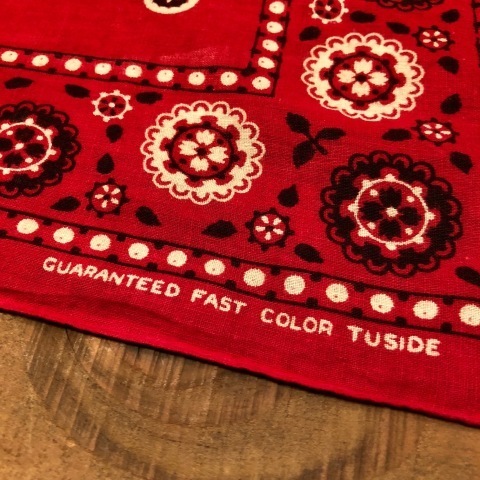 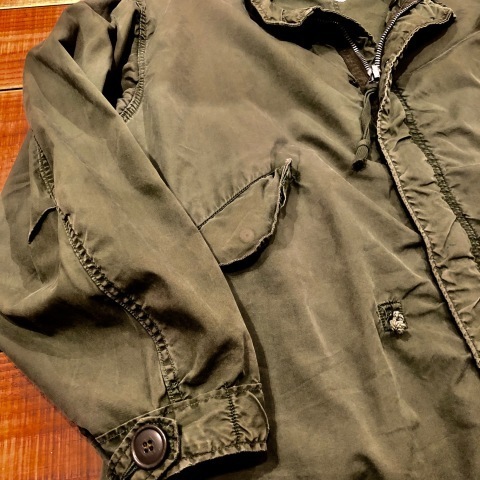 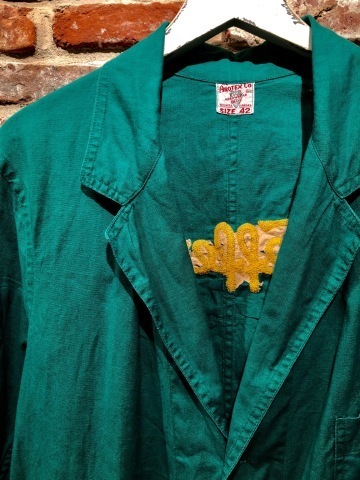 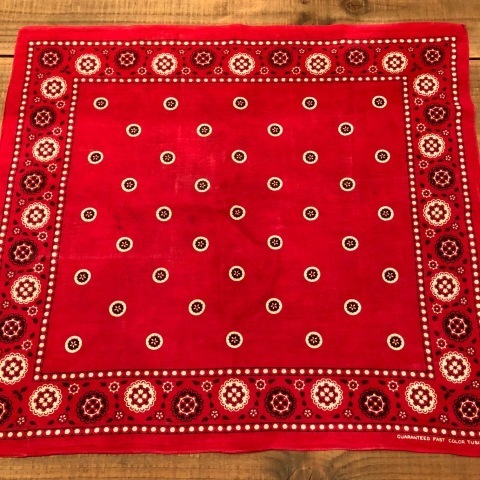 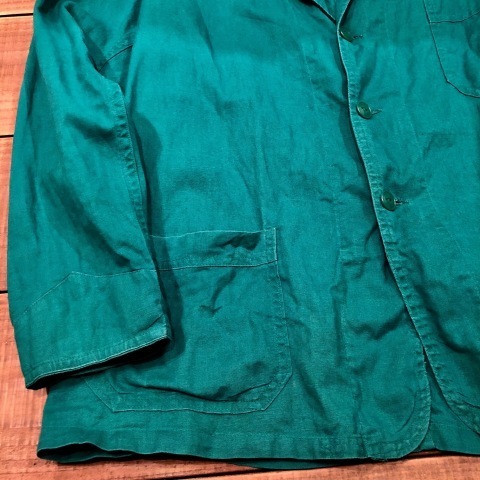 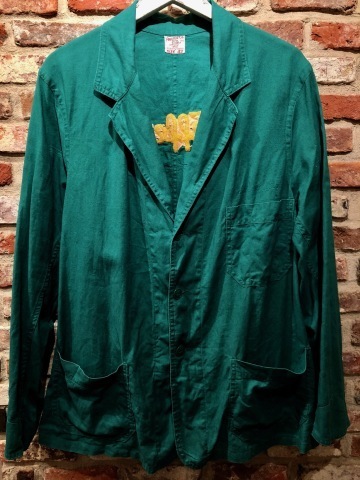 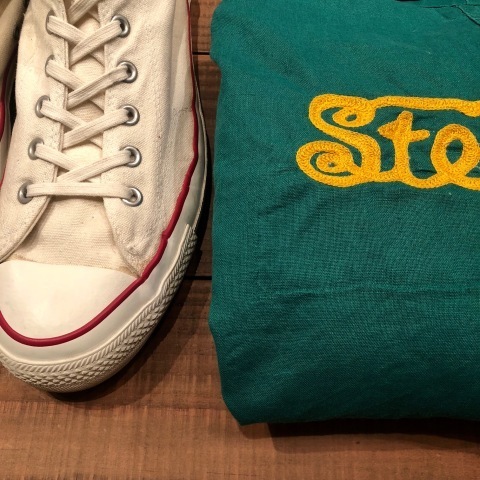 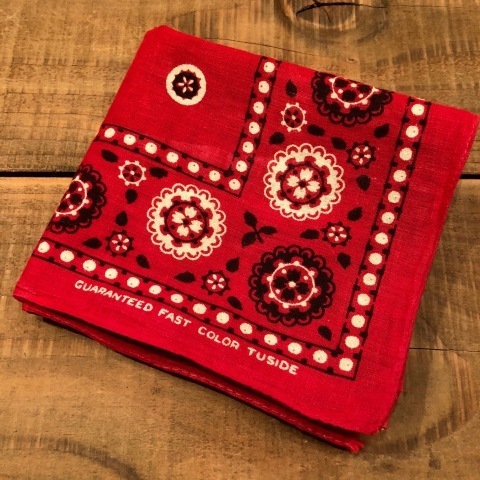 1940-50s " ARROW HEAD BRAND " ALL cotton VINTAGE - Chain stitch - ENGINNER JACKET . 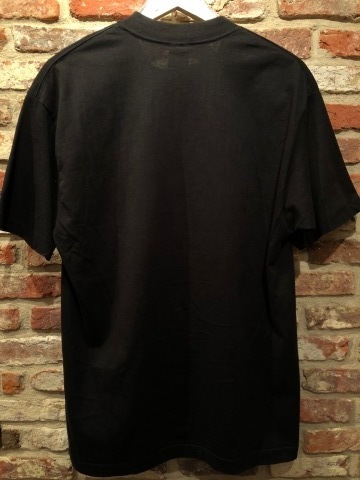 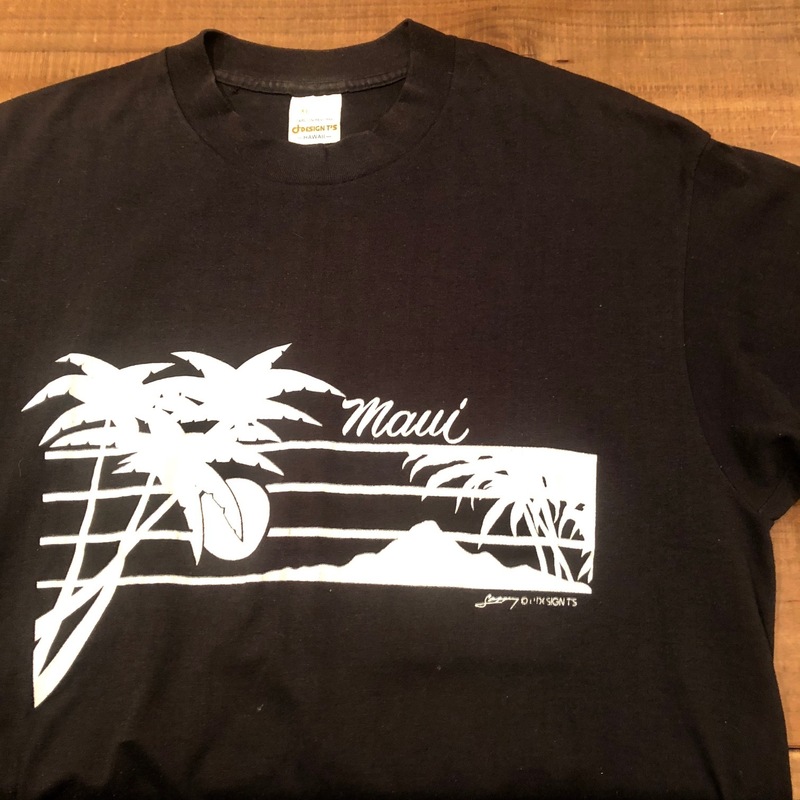 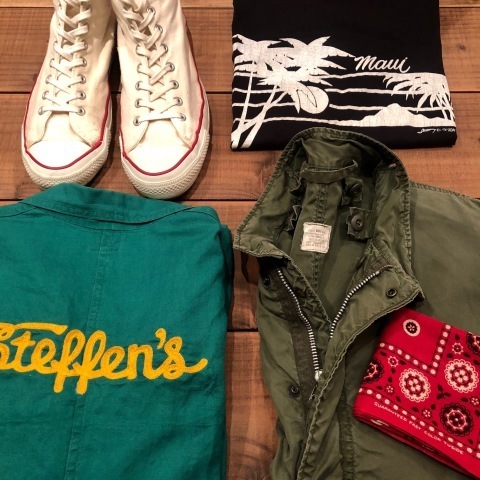 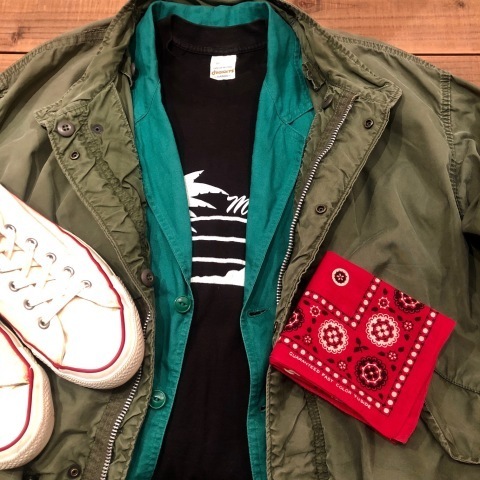 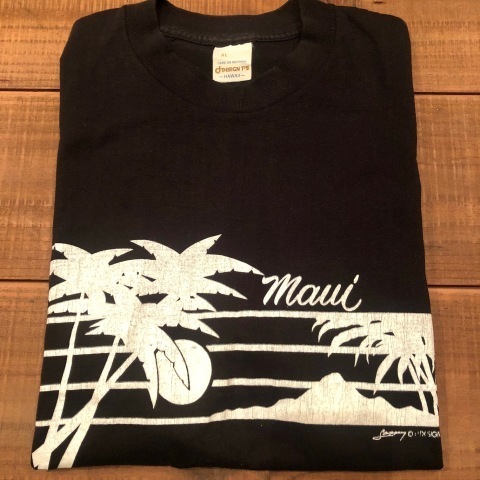 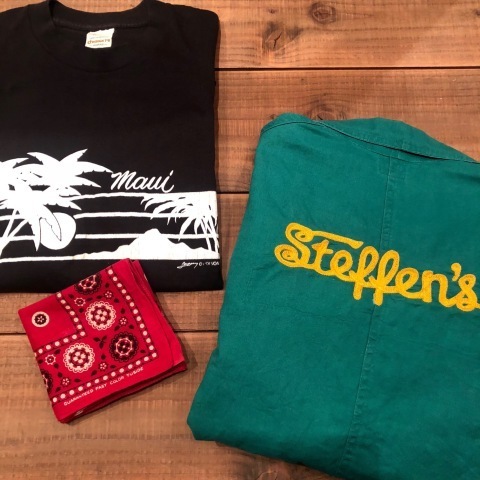 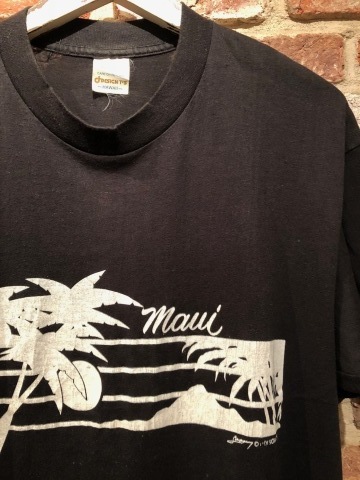 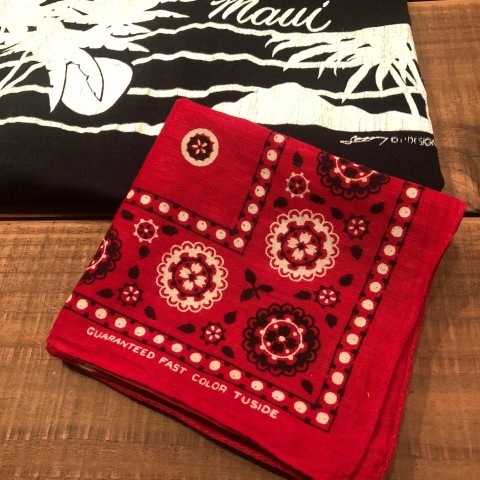 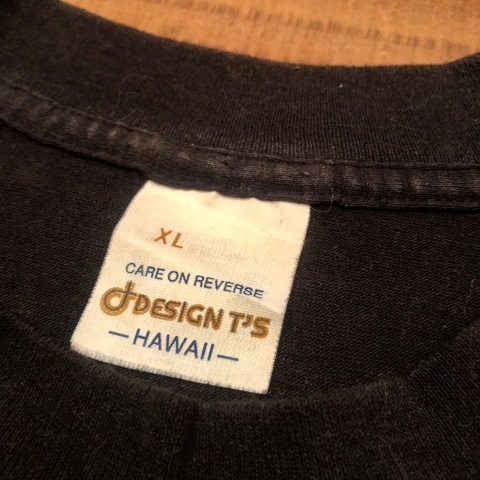 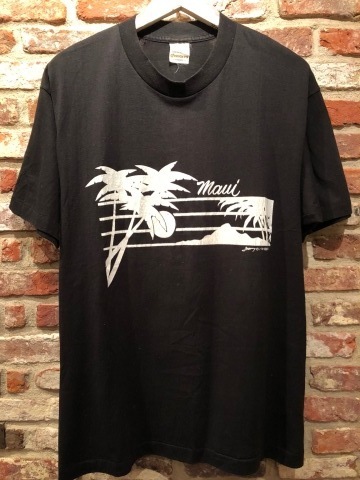 1940-50s " ARROW HEAD BRAND "
" The AROTEX CO inc "
BRAND : 1940-50s " ARROW HEAD BRAND "
" BLACK × WHITE "
" ブラック ＆ ホワイト "
BRAND : 1970-80s " DESIGN T'S "
HAWAII souvenir Tee SHIRTS . 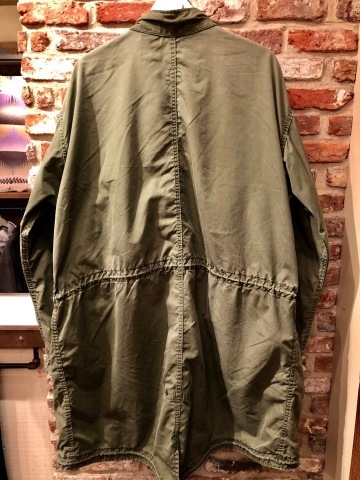 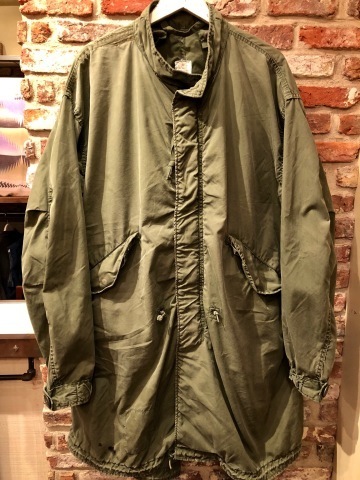 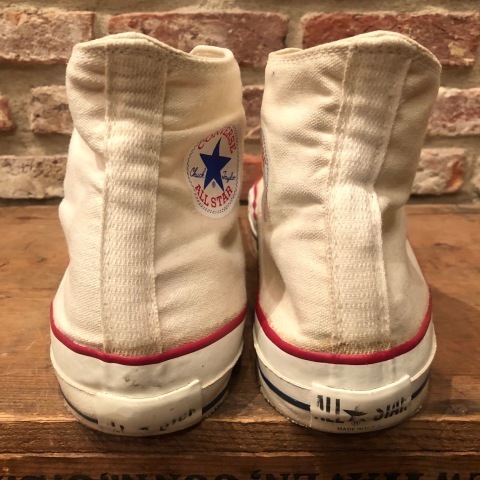 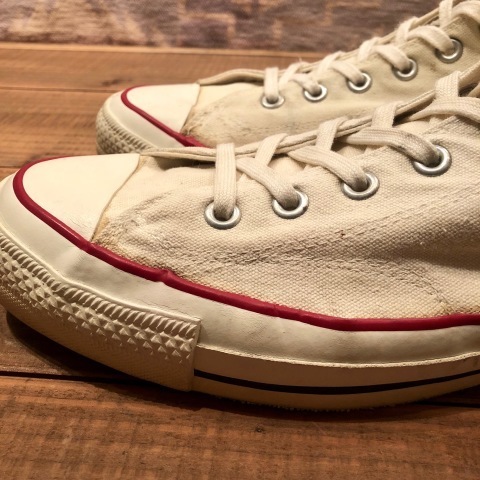 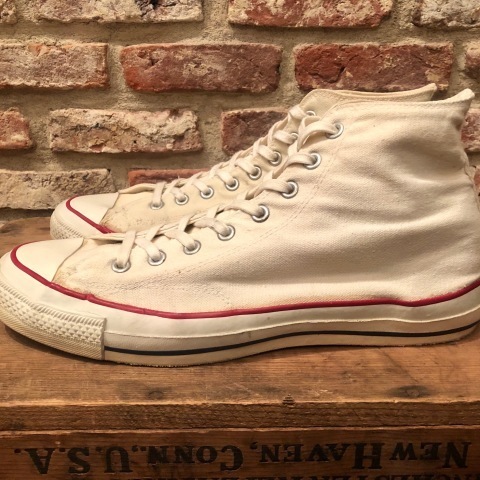 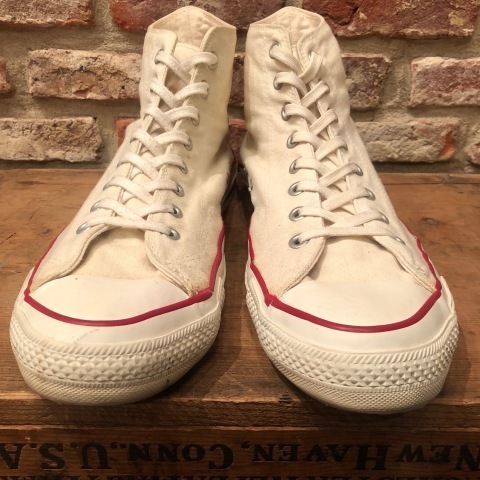 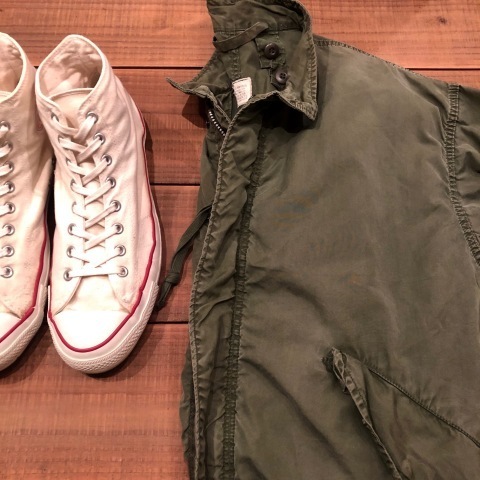 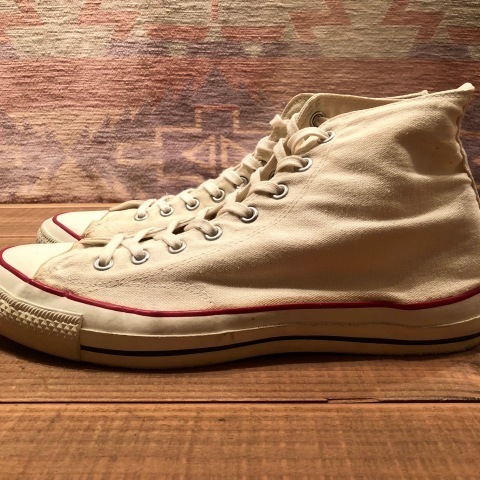 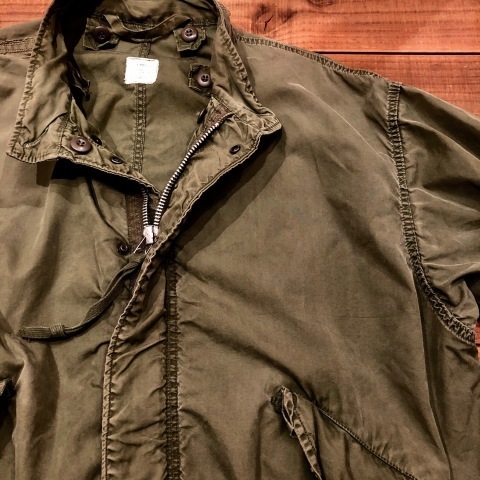 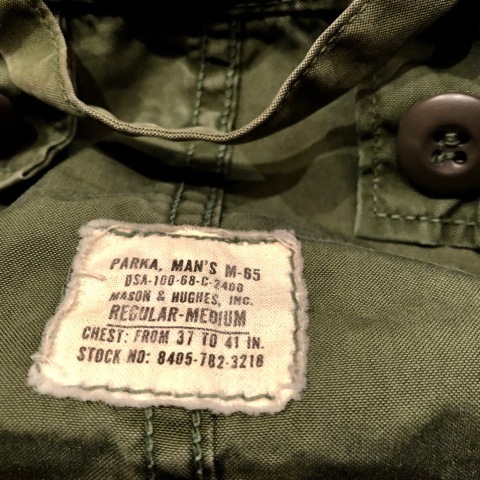 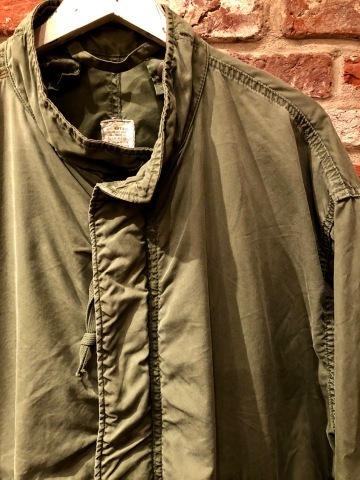 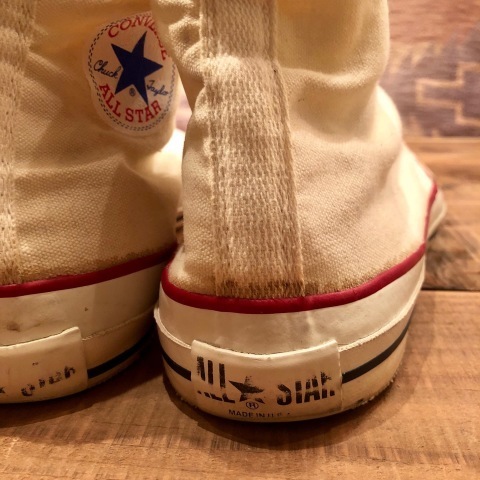 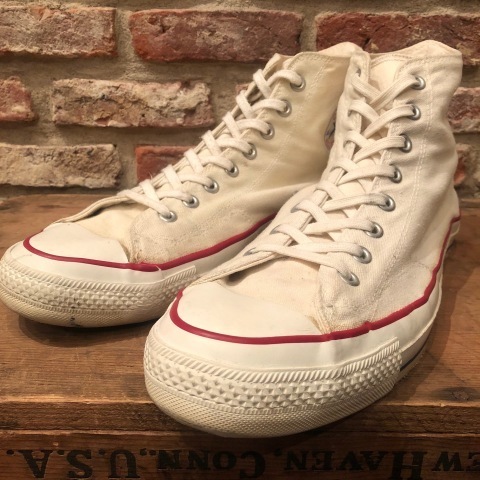 1968 " U.S ARMY "
" M - ６５ PARKA "
BRAND : 1968 " U.S ARMY "
BRAND : 1980s " CONVERSE "
BRAND : 1950s " UNKNOWN "